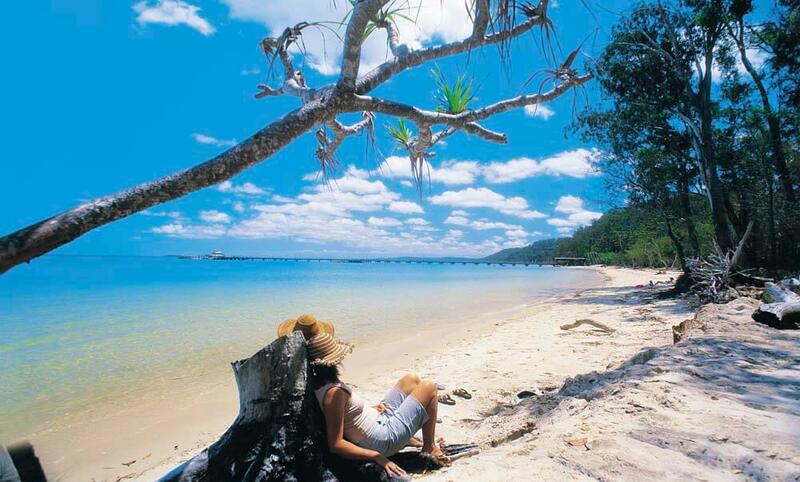 The award winning Mercure Kingfisher Bay Resort (formerly Kingfisher Bay Resort) offers four star accommodation on the World Heritage listed Fraser Island on the southern tip of the Great Barrier Reef. Explore hundreds of tracks which criss-cross this world's largest sand island; immerse yourself in the ancient rainforests, which flourish in dune valleys and coloured sand cliffs on Seventy Five Mile Beach. The accommodation has been designed to minimise any effects on the natural environment, conserve energy and minimise waste. 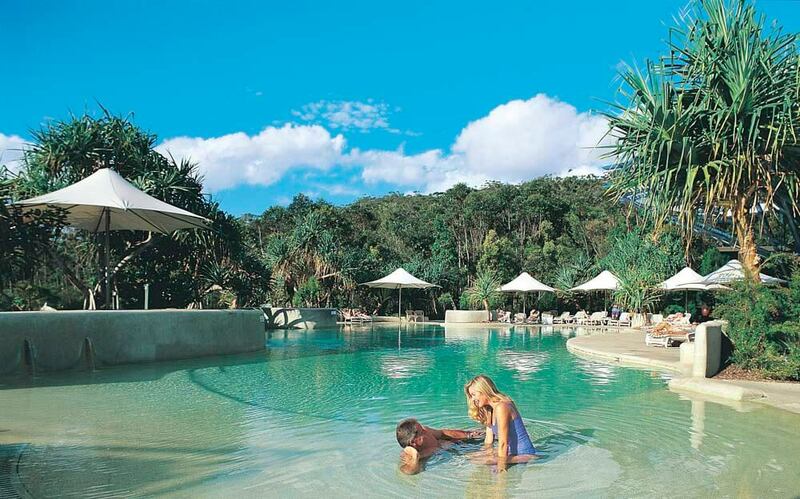 Complete with mirror lakes and waterholes the resort blends seamlessly with the island’s sensitive ecological systems. 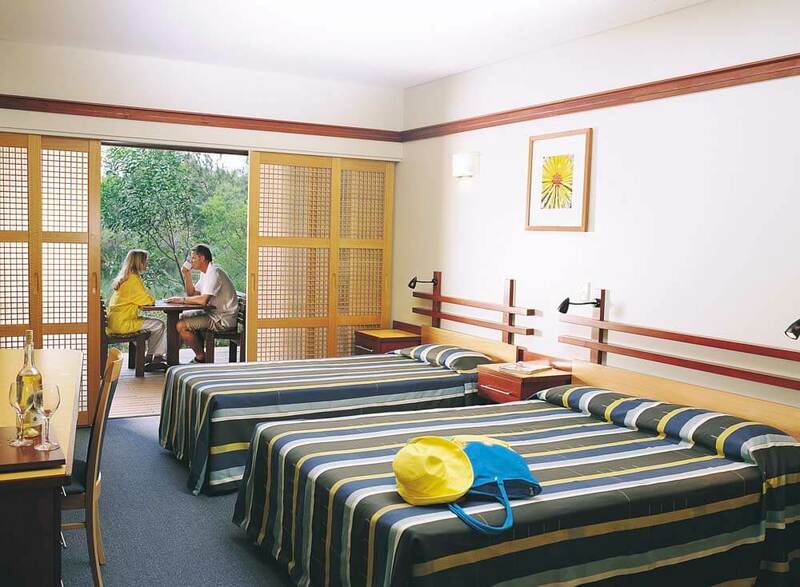 The rooms have bush or sea views from the private native timber deck, some also feature spa baths. Two or Three Bedroom Villas are self contained hideaways nestled discreetly in the treetops, featuring bush or sea views from the private deck – for a bit of indulgence upgrade to a villa with spa on the deck. The resort offers a number of restaurants, cafés and bars plus a general store for your convenience.